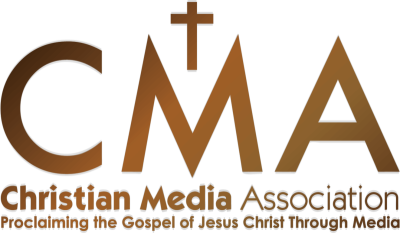 The Moses Controversy - . 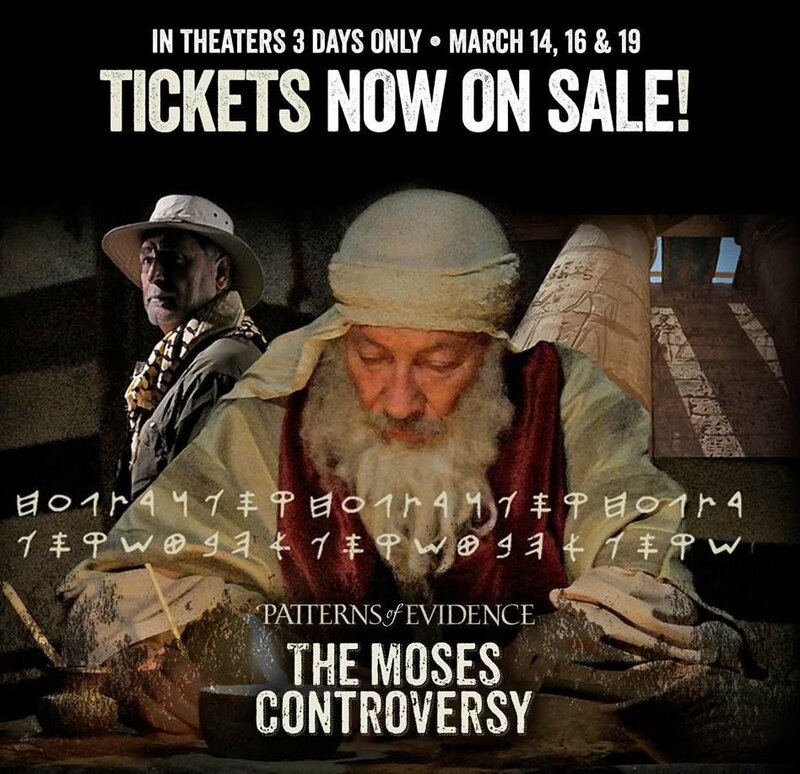 Patterns of Evidence: The Moses Controversy will be coming to movie theaters around the country for three days only in March! Patterns of Evidence is a documentary film series that travels through the Bible, investigating evidence of its historical credibility, the accuracy of its transmission through the centuries, and how it impacts the modern world. In this brand new movie, Tim Mahoney seeks evidence that Moses actually wrote the first books of the Bible—despite the skepticism of mainstream scholars.Traveling throughout the Middle East to see where the patterns lead, Mahoney uncovers profound new scientific evidence you have to see to believe!